Ciudad Quesada in a wonderful urbanization created for the rest and relaxation of its inhabitants. 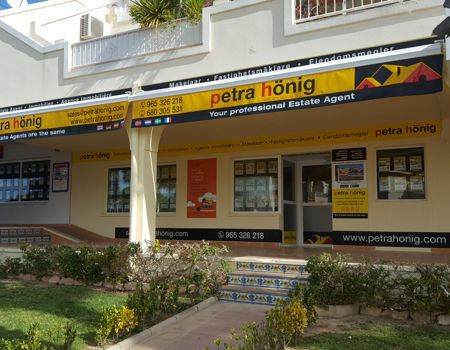 That's why, in our Real Estate in Rojales Ciudad Quesada we have different types of homes so you can choose your favorite and enjoy this unique corner of the Costa Blanca. It has all the necessary services to live comfortably and spend pleasant moments of leisure. You will find various shops, entertainment, pubs, supermarkets and a shopping center. In this urbanization there is the 18-hole golf course "La Marquesa" which, being not of excessive difficulty, is suitable for players of all levels. Many inhabitants of other European countries have chosen to move to Ciudad Quesada after their retirement and enjoy the magnificent climate that this beautiful corner of the Mediterranean offers. Having virtually no rain and sun shine more than three hundred days a year, winters are very enjoyable to enjoy the outdoors and perform countless activities. If you are a trekking or cycling enthusiast, in Ciudad Quesada you will be able to discover beautiful places in your surroundings, which you can share with your friends on Instagram. We will be happy that you ask in our Real Estate in Rojales Ciudad Quesada for the type of housing in which you would like to live. We have an extensive range of homes where your ideal home is sure to be. We offer luxurious villas with a private plot with swimming pool surrounded by a large solarium and garden areas. From its terrace you can see the salt lakes of Torrevieja and La Mata and on the horizon you will see the Mediterranean Sea. Do not hesitate to ask us the questions you are asked about it. We can recommend, without any commitment on our part, maintenance staff of your pool or garden. We also offer you family bungalows, with different number of bedrooms for you to choose according to your needs. They have a beautiful community development where you have various services such as swimming pool, solarium, playground, car parking, leafy garden areas, etc. If you prefer an apartment in one of the main avenues of Ciudad Quesada, we can offer homes with different distributions and large windows so that sunlight reaches all your rooms. 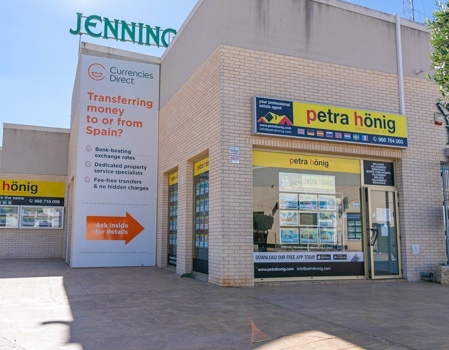 If you visit our Real Estate in Rojales Ciudad Quesada website you will see that we offer you an extensive range of services to facilitate the purchase of your new home in Spain. 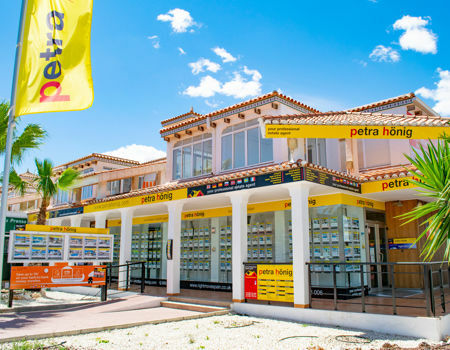 Our property in Rojales Ciudad Quesada has highly qualified professionals who put at your disposal their long experience in the real estate sector. We offer you properties of new work or of resale. If you need to make some kind of reform or adaptation or your needs, we can recommend you a staff of total confidence and great professionalism.